Bhubaneswar: A new dialogue promo titled Apni Albina was released from this year’s one of the most awaited movies- Gully Boy. While the movie has already released two songs, which are quite a rave, this dialogue promo gives us an insight of the characters played by Ranveer and Alia. In the dialogue promo, Apni Albina versatile Alia’s acting is on point. Her already very famous line ‘Tu mar jayenga’ is doing rounds. And it is pretty much evident now that Apni Albina is the one who gets a bottle smashed on her head in the trailer of the movie. The trailer announcement through Ranveer’s Asli Hip Hop, the promotions, trailers, jukebox and everything about the film that we’ve seen so far, the makers of the movie have managed to break the internet and win hearts all over. 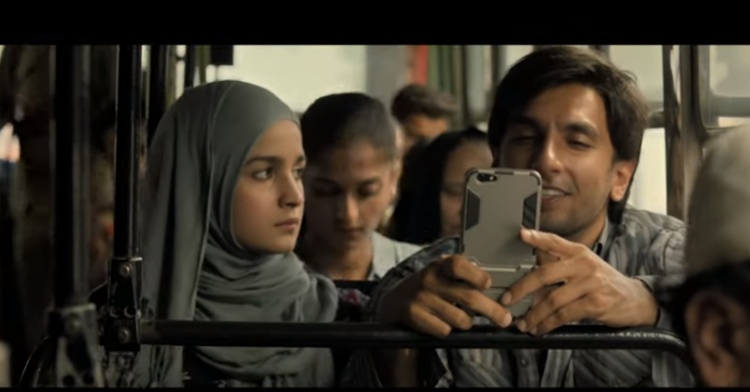 Gully Boy hits the theatres on Valentine’s Day, February 14. The movie is directed by Zoya Akhtar and also stars Kalki Koechlin, Vijay Raaz, Vijay Varma, and Siddhant Chaturvedi.